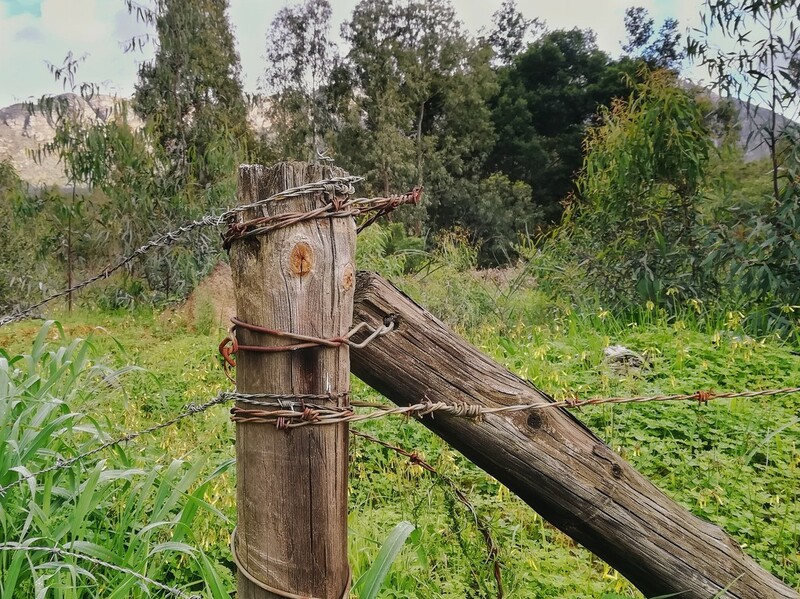 I liked the weathered wood and the combination of new and rusted barbed wire. all that barbed wire - great capture! Oh, how I like this. Very cool textures, and I love the shape of the fence posts. Good eye to spot this. It's very appealing to look at that combo of old and new wire. Nice shot! Great rural combo, barbed wire and an old post. Love it. Hi, love your challenge because we are going to have a hot week andI can do inside if need be. My challenge tobyou is a plate of food but be quirky. And I leave it to you to defne "quiry". Nice. I love rustic, too. Nice photo. I can feel that rusty barbed wire ripping my pants just by looking at. Would hate to see you miss out! @farmreporter thanks Wendy, I'll change it.